They say the best way to do your part for the planet is to "reduce" what you use. Certainly with an item such as a school uniform - where its use is limited to this time and space - it makes perfect sense to expand its use and keep it out of the landfill. 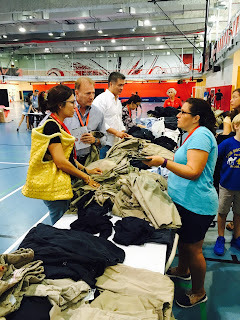 The Scouts do a wonderful job with collecting uniforms from those who have left the school or have outgrown their old clothing. 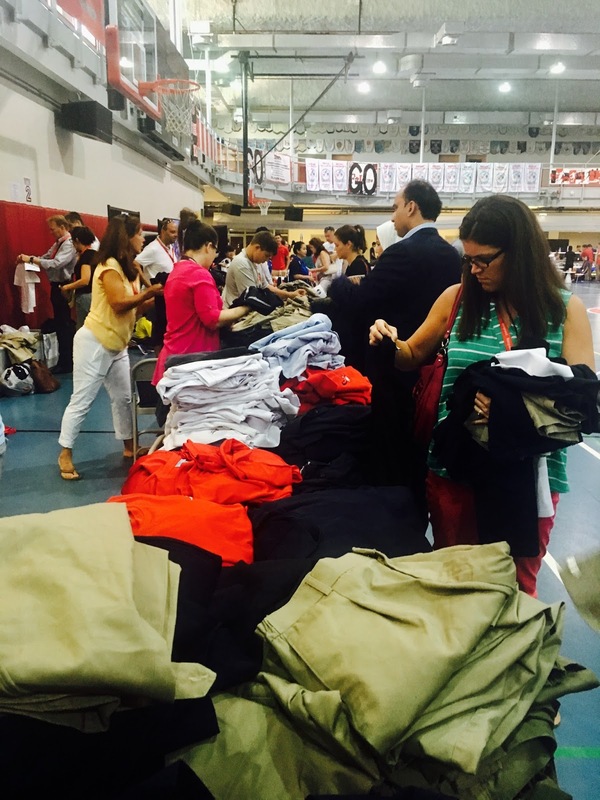 For several years they have been integral in running the used uniform sale, and you would have seen them already at work at the first day of school! Anecdotal accounts would suggest that hundreds of uniforms get reused in this manner. What a great way to "set the tone" for a great, more sustainably minded, year at ASD! Welcome to a New Year of Contribution!